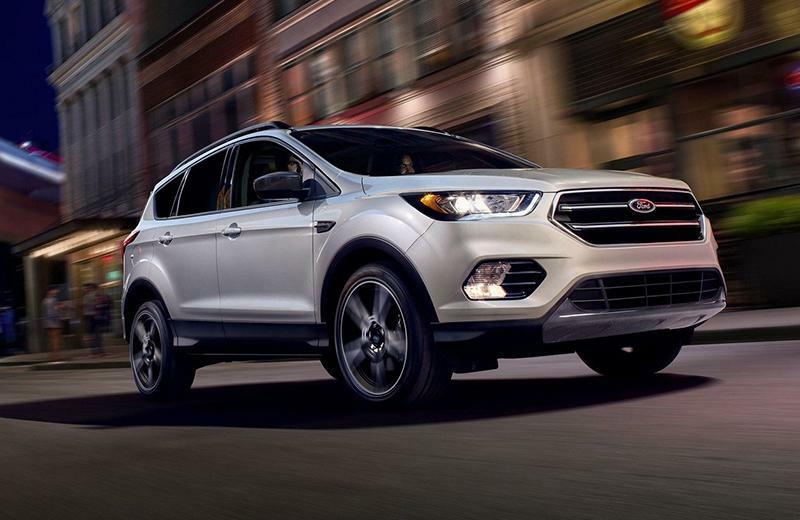 The 2019 Ford Escape continues its streak as America's favorite SUV. The Escape is stylish, contemporary, and offers an improved fuel economy featuring emissions-conscious Auto Start-Stop Technology. 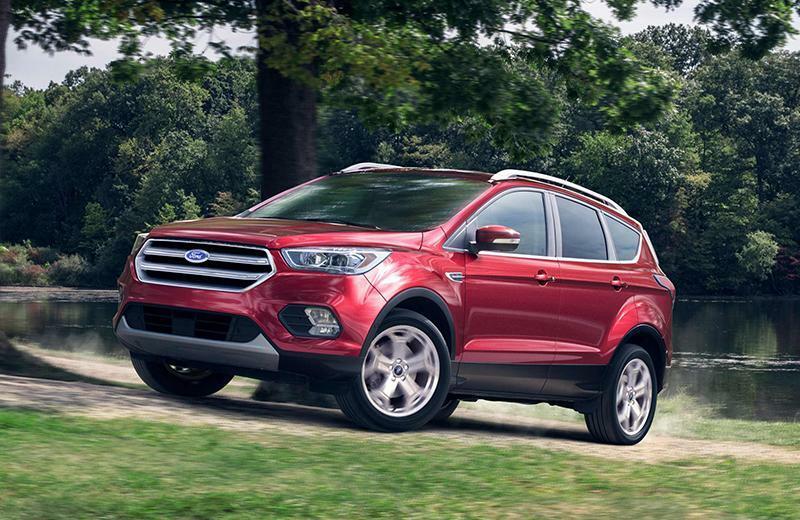 The 2019 Ford Escape from South Bay Ford offers three engines: The 2.5L with independent variable cam design (iVCT); the available 2.0L EcoBoost with a twin-scroll turbocharger; and the optional 1.5L–the most fuel-efficient Escape engine to date. 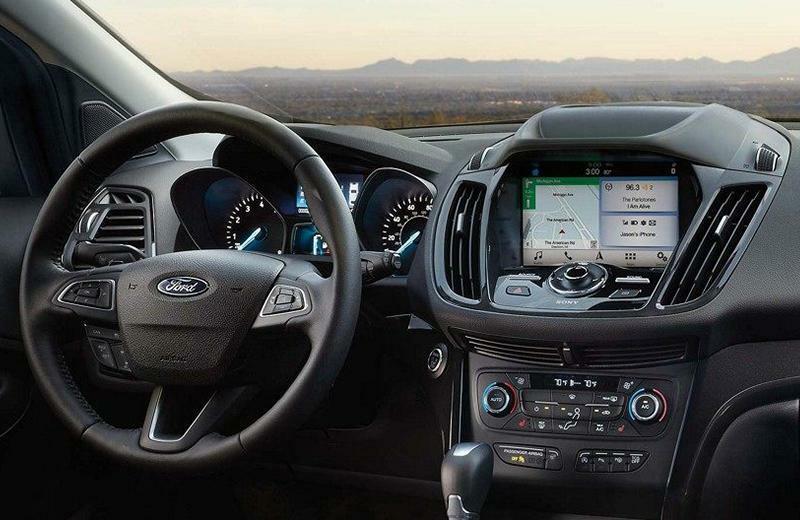 Take advantage of the best 2019 Ford Escape lease deals in Los Angeles and drive off with confidence when you work with the finance experts at South Bay Ford.